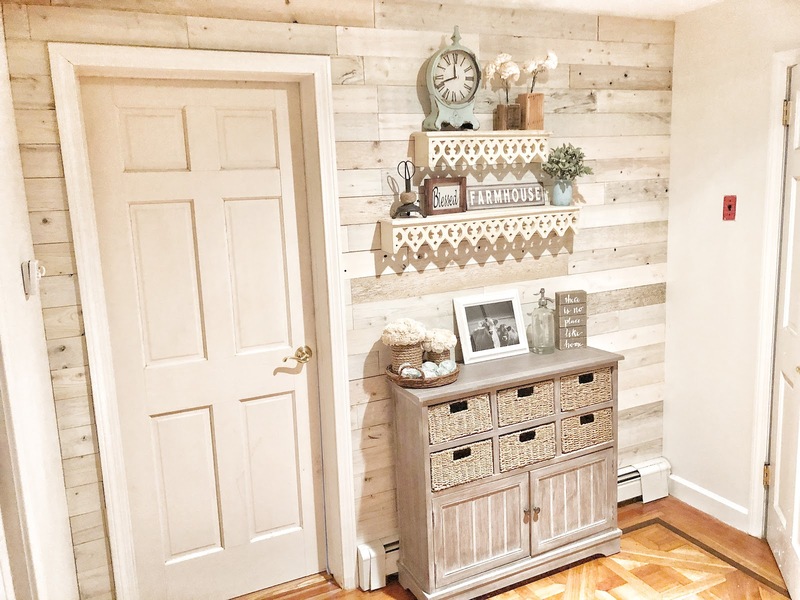 Today’s look of reclaimed wood is not your average wood paneling from the 70s, which would make any modern-day interior designer turn the other way. 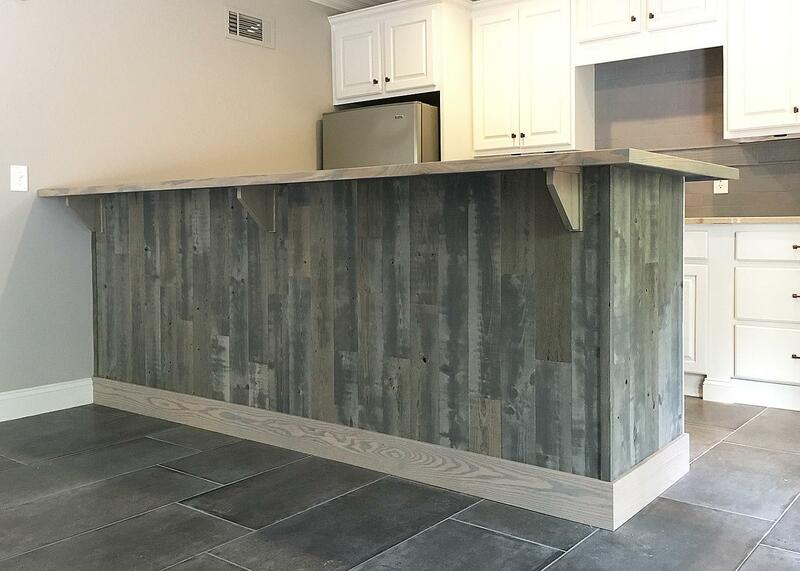 The new reclaimed wood look is eco-friendly, rustic and light, and will add natural charm and contemporary character to even the smallest and most challenging interior home spaces. 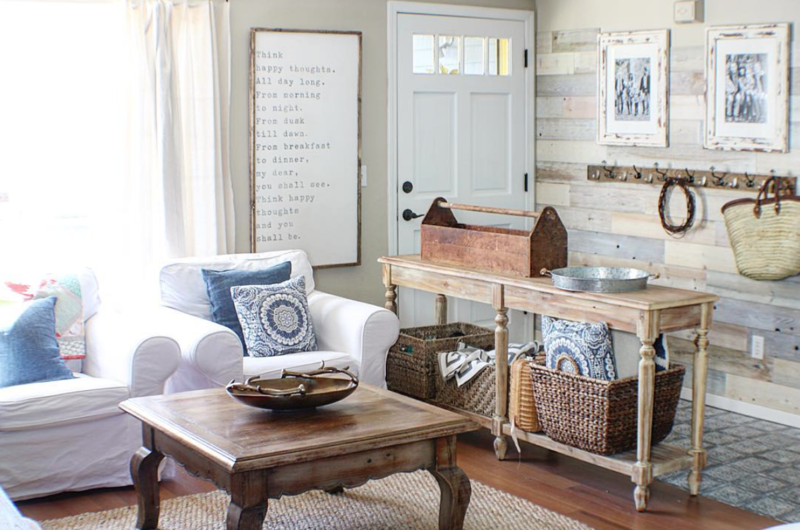 Here are 5 small space design ideas with reclaimed wood that can transform your home in a matter of just a few hours. 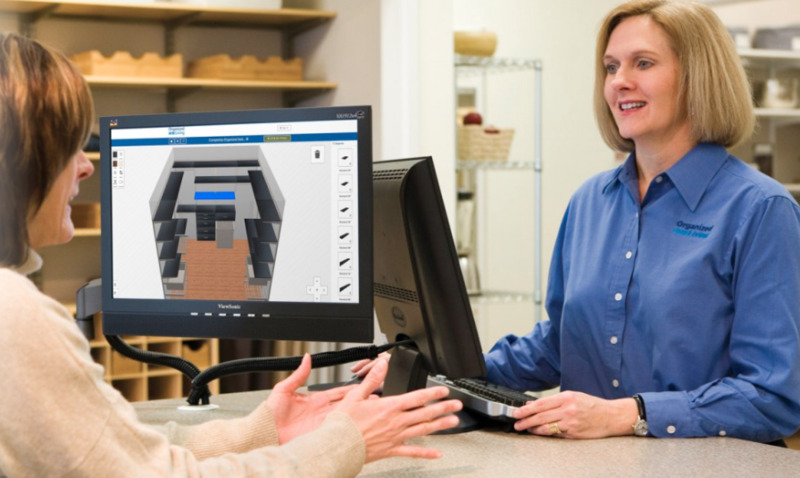 When thinking of making changes to your home, the hallway often gets ignored. 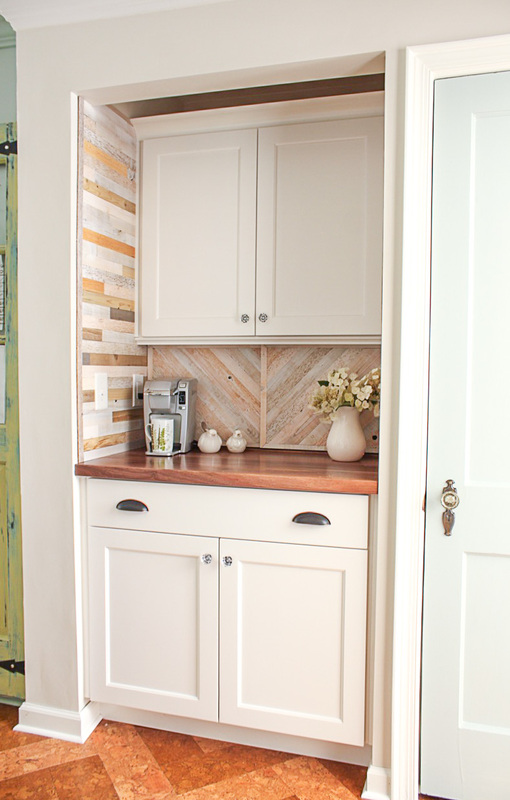 This transitional space deserves personality and a little love too. A simple touch like a light wood and added shelves can make a big difference. 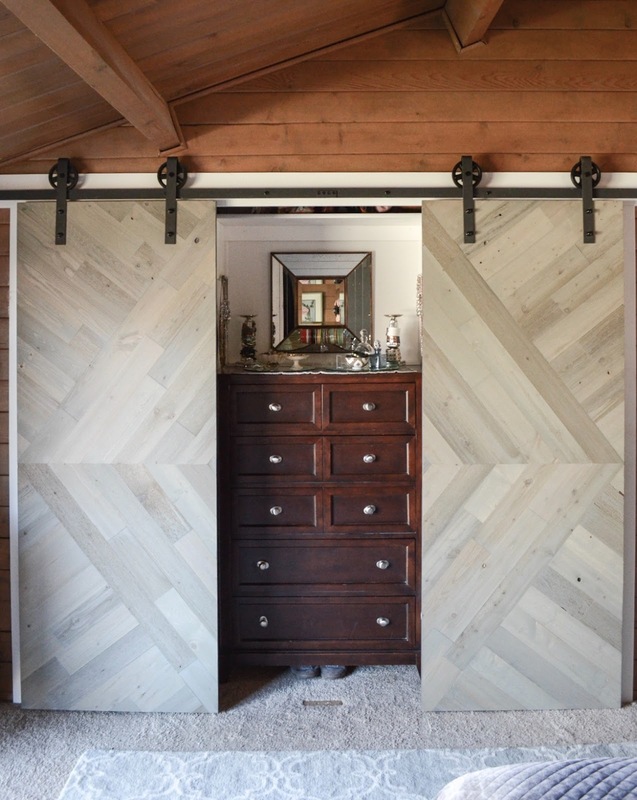 Replacing traditional closet doors with barn doors faced with peel and stick reclaimed wood is a beautiful way to add texture to a room. 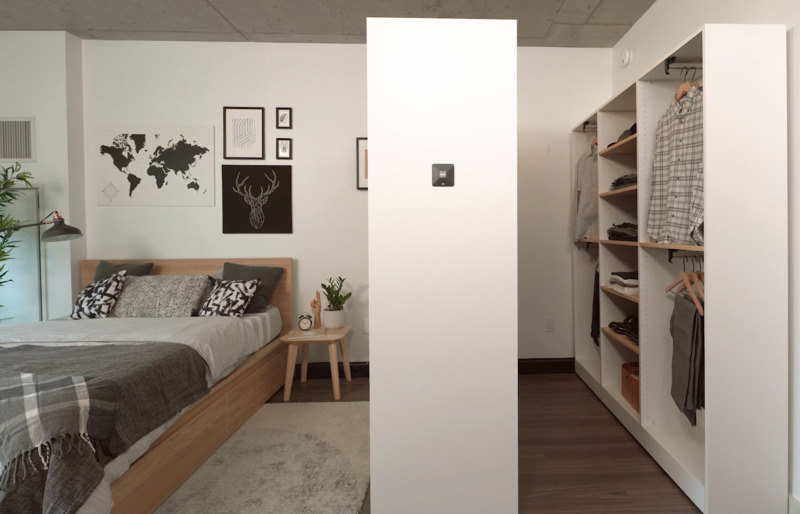 You’ll be surprised how much roomier a bedroom feels when the closet doors no longer open outward. It's a simple change that creates the illusion of a larger space. The kitchen is the heart of the home and the perfect place to start when your home needs a little updating. 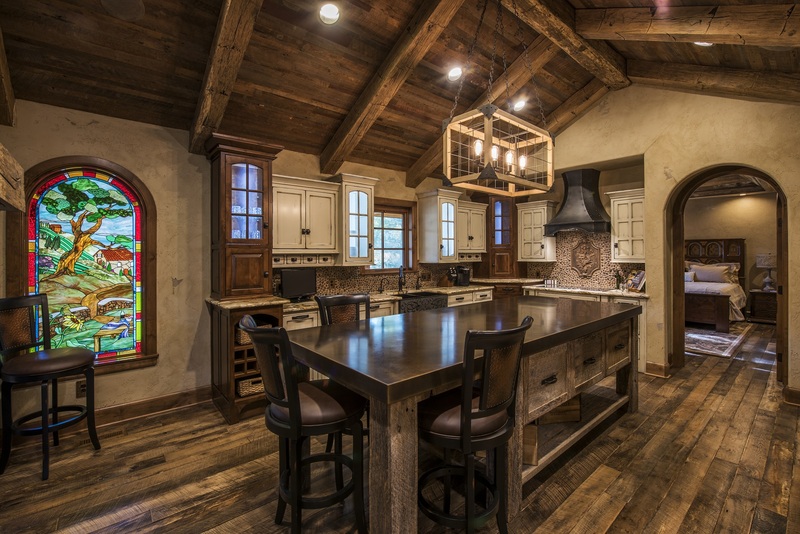 Reclaimed wood works well for backsplashes, accent walls, kitchen islands, tables, and more. 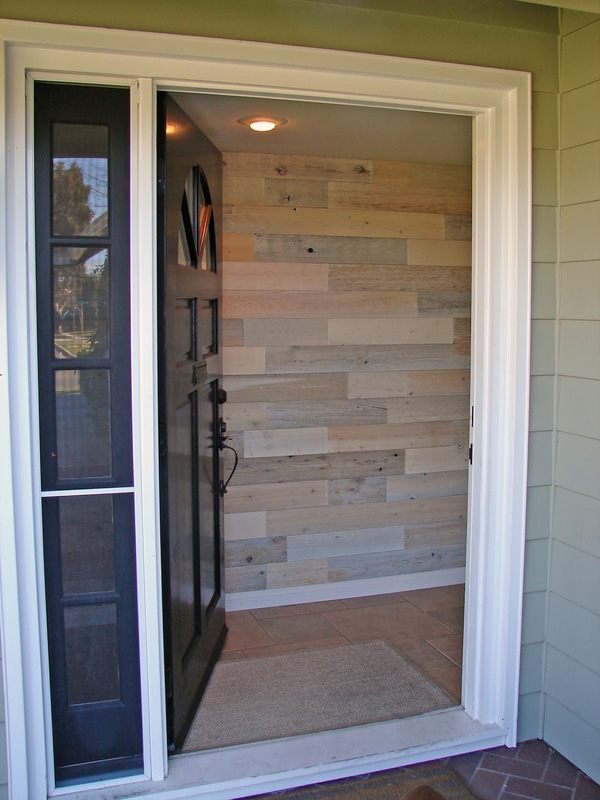 Wow, your guests as soon as they enter your home with a reclaimed wood entryway. Add hooks for coats, a shoe rack or some family photos and you have a warm and functional space to welcome visitors. 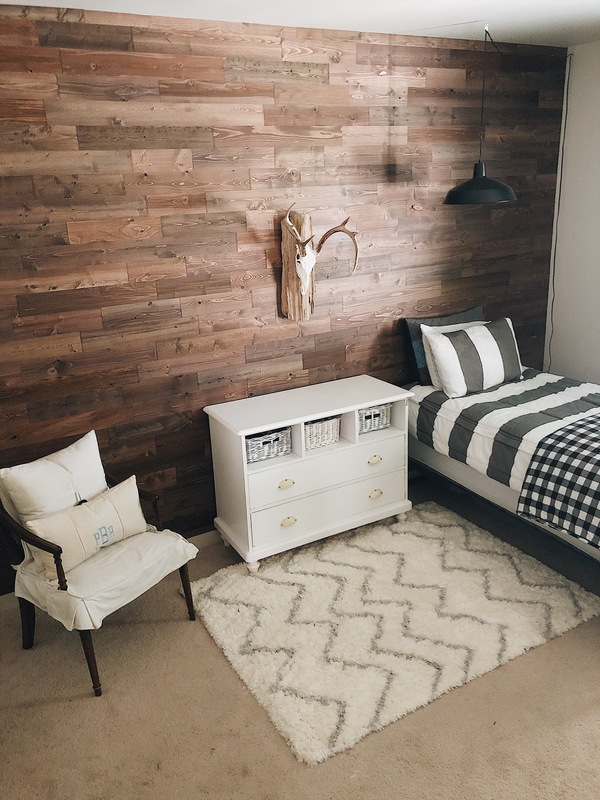 Using reclaimed wood in a Master bedroom may seem like an obvious choice, but when you skip the pastels and opt for using peel and stick wood in a child’s bedroom, you get a look they won't outgrow. 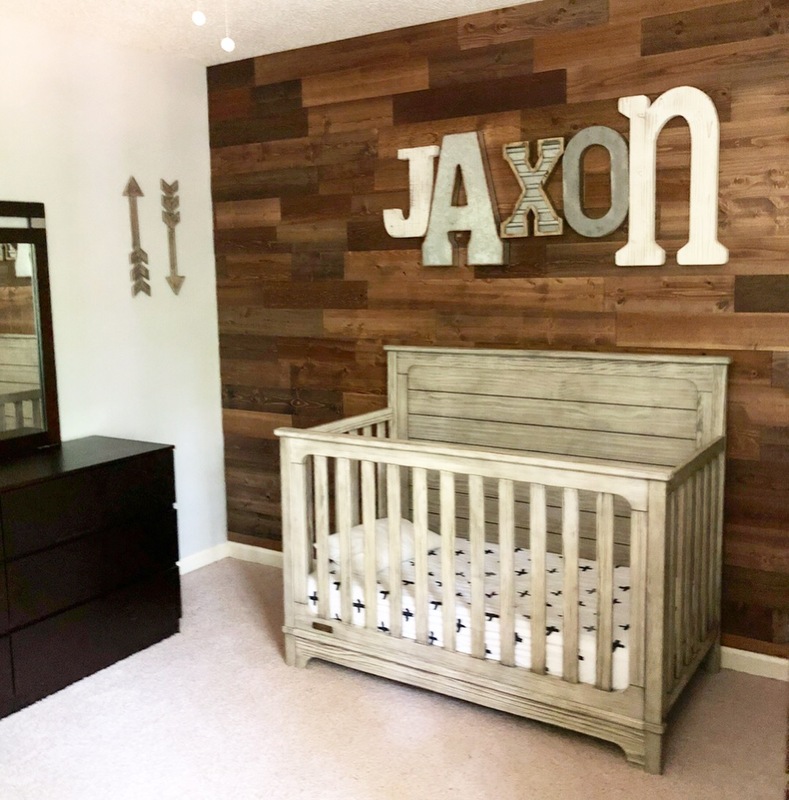 No need to paint every few years, just a simple swap out of accessories and you have a bedroom that will look sleek, clean and chic as your child grows. Even the smallest space can be transformed into a cozy spot. In just a few hours the layered tones of natural planks can make any space pop and add texture and warmth to your warm. For more design ideas or samples please visit Timberchic.com.